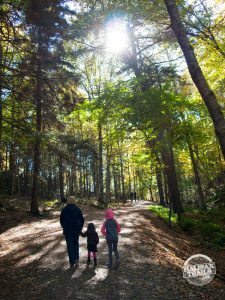 Chances are if you’ve never visited Hemlock Ravine Park, or been there once years ago, you are in the majority of HRM residents. Everyone knows and loves Point Pleasant Park and the Public Gardens, but Hemlock Ravine is their unassuming, lesser-known cousin. Most people (like myself) know very little about the park. 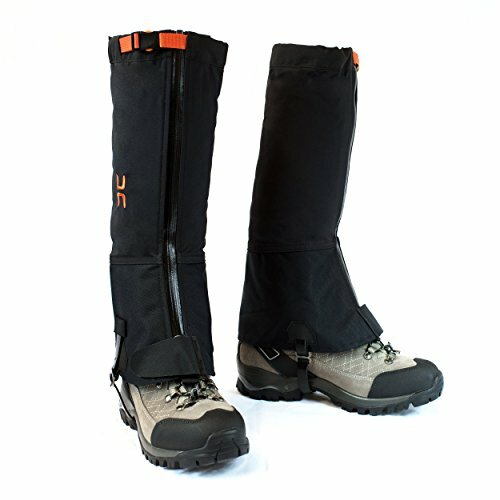 Some likely don’t know of its existence, others may know it exists but are unsure exactly where it is. My knowledge stopped at the heart-shaped pond, and the old white round building off of the Bedford Highway. The round-house has always had a mystique to me since I was a child. Perhaps because it is tucked away on an odd perch along the Bedford Highway. Another factor could have been folklore that a man once went insane in there because he could not find a corner to pee in. The latter being an early lesson in East Coast folklore and comedy from my mother. I don’t think I’m alone in my lack of knowledge about Hemlock Ravine Park, and only recently have I become well acquainted with what is one of the most naturally beautiful parts of the city. Allow me to (re)introduce you to Hemlock Ravine Park. 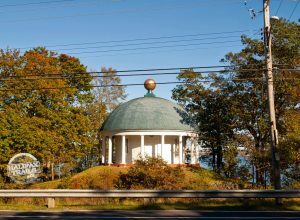 Part 1: History: what is that little round white house on the Bedford highway, and who built the heart-shaped pond? In 1780, Nova Scotia’s Lieutenant Governor, John Wentworth resided on the grounds. Wentworth happens to be the same man who built the current Government House on Barrington Street. In 1794, Prince Edward, Duke of Kent arrived in Halifax to command the garrison. Wentworth then lent the estate to him, where he and his French mistress, Julie St. Laurent lived. Edward turned the grounds into heavily landscaped pleasure gardens, built ornamental temples, waterfalls, a grotto and a pond (originally larger than the current one, and oval shaped). The retreat was the social center of the colony for the local elite, and activities included garden parties, picnics, concerts, and winter skating parties on the pond after sleigh rides from Halifax. In 1800, Edward and St. Laurent left Halifax, and the grounds were turned over to Governor Wentworth, who moved out shortly, and the grounds fell into disrepair but remained popular with locals for its natural beauty and ideal setting for a country picnic. When Prince Arthur (Prince Edward’s Grandson) arrived in Halifax in 1869, he re-shaped the pond into its current heart shape, in dedication to the 27 years that Prince Edward and Julie St. Laurent spent together. By the 1950s, all that remained of the original estate was the muddy pond, and one decorative temple; the round music rotunda. Part 2: What is so good about it now? After learning the history, you may think that there is no reason to go there now, as it may have been spectacularly beautiful when it was built, but all that is left is a couple of small reminders. However, if you want to witness some spectacular gardens all you have to do is visit Halifax’s amazing Public Gardens. If you want to witness some beautiful old, untouched nature, there are very few places in the entire province that you can do this, let alone in the city. The reason Hemlock ravine is so beautiful now isn’t that of anything that The Duke of Kent did, it’s what he and the early settlers of Halifax didn’t do that make the park the gem it is today. Since the grounds were protected from the early settlement of Halifax, the trees were not cut down to supply the garrison, unlike the rest of the city (excluding Point Pleasant Park). While virtually every wooded area in the province has been cut down and re-grown generation after generation, Hemlock Ravine is one of a handful of places where this hasn’t happened. As a result, 300 year old, 80ft Hemlocks can be seen in the park, as well as numerous other flora and fauna that you are unlikely to see elsewhere around the city. 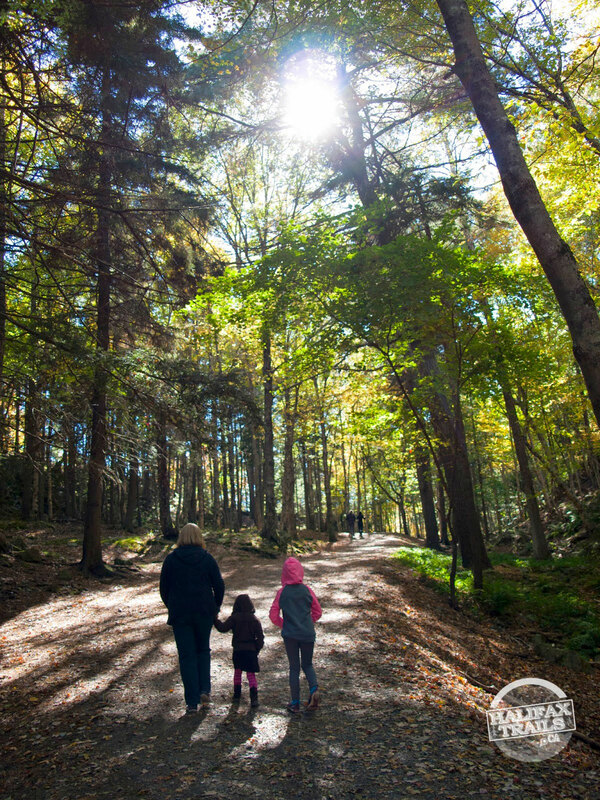 Halifax is known as the city of trees, but to see genuine old growth forest is a rarity throughout the province.. You can visit Hemlock Ravine, quickly forget you are in the city and be re-acquainted with nature all within a 20-minute drive of most of the HRM. The city of Halifax has owned the 200-acre grounds since 1977. Literally and figuratively, the biggest treasures in the park are the towering 300-year-old Hemlock trees which grow along the banks of the Ravine. The Eastern Hemlock tree can live up to 450 years and aside from their large size, they can be identified by their droopy, feathery, dark green, flat needle foliage in flat sprays of branches and their unusually small cones. Large hemlocks were once common throughout Nova Scotia, but extensive logging greatly reduced their numbers and all but eliminated old stands. Hemlocks are considered a soft wood but are actually incredibly hard. Natives made a poultice (a medicinal, warm compress) from the inner bark, and early settlers made hemlock tea to induce sweating (not to be confused with the poison that Socrates drank, which is from an un-related herb). The undergrowth of the park is not typical of an old-growth forest, there are however small pockets of climax conifer forest of the quartzite barrens. Remnants of the pleasure gardens and manicured landscape of centuries past may be gone, but if you look carefully you may find hints. Look for painted trillium (endangered, do not pick) in the mossy carpet of the spruce trees in June. Hobblebush grows here, as well as elderberry in the fall. In the northern part of the park, which has been hit by numerous fires in the past, there is a growth of red maple trees. Recommended reading: “Trees And Shrubs Of The Maritimes“. Commonly seen animals include red squirrels, white-tailed deer and a large variety of birds, including the many ducks who are at home on the heart-shaped pond. Flying squirrels, red foxes, and owls have also been sited. Part 4: Go there, explore, enjoy, relax, appreciate, contemplate and be sure to gaze upward. The forest is one of a handful of Hemlock groves left in Nova Scotia, and a rare chance to see what the local forest would have looked like at the time of the founding of Halifax. Some of these trees growing here were alive before Halifax was founded. Is this a dog friendly park?